✨I'm so excited to introduce my new Power Pups Series of original watercolor & ink paintings and fine art giclee prints! ✨Inspired by my life long love affair with dogs, this series of paintings is an exploration of each dog breed's unique and endearing personality. 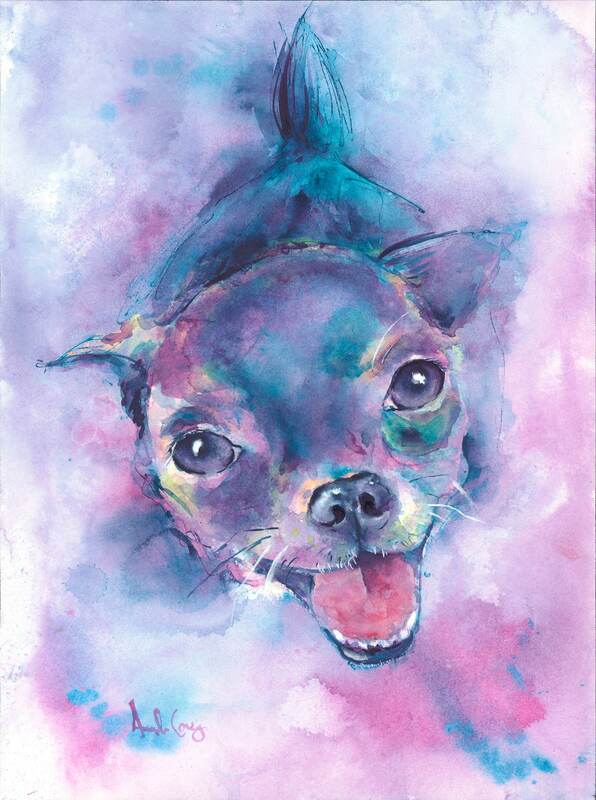 🐾 "Chi Power" is an archival fine art giclee print from my original ink & watercolor painting. 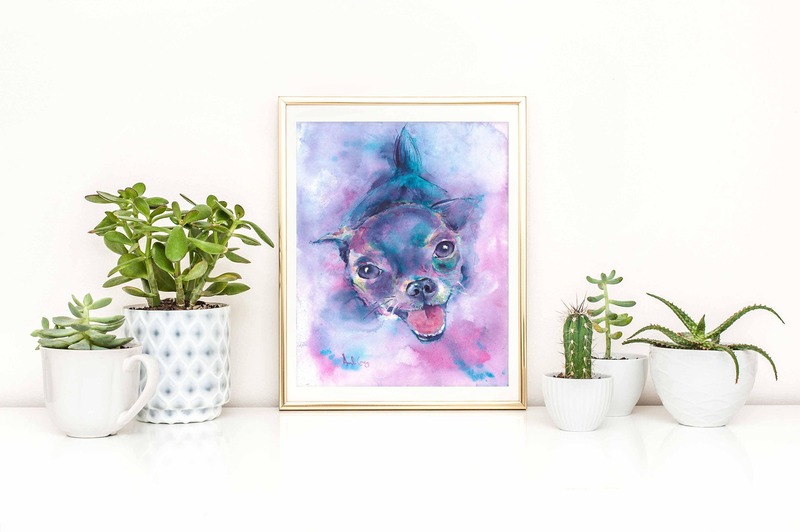 Loyal and comical, the chihuahua is absolutely brimming with personality-often a quirky and eccentric personality unmatched by any other breed! Life is never dull if there is a Chi around! Please inquire about additional sizes! I am happy to meet your request! 💟Prints (EXCEPT for 8x10) comes unmatted and unframed with a small white border. ✏️Hand signed on the front & signed and dated on the back. 🏆This giclee print was created to high standards of reproduction with materials tested by the Fine Arts Trade Guild to resist fading and discoloration in excess of seventy-five years. For maximum longevity, this print should not be displayed in direct sunlight. 📧Please don’t hesitate to contact me with any questions you may have. I’m more than happy to help!